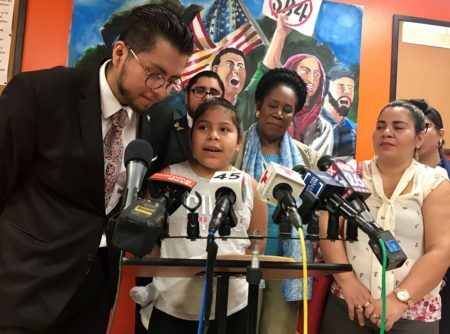 Some immigration advocates say the two programs should not be litigated in the courts and vow to keep fighting to have them implemented. Back in February, Judge Andrew Hanen sided with Texas and other states when they filed a lawsuit against the new deferred action programs. They argue President Obama inappropriately used his executive power. Hanen issued an injunction that effectively stopped the implementation of the programs, known as DACA and DAPA. 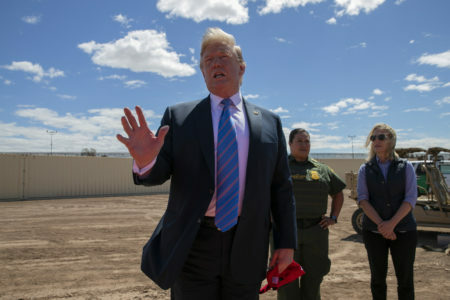 They would delay deporting undocumented immigrants who arrived in the U.S. as minors, as well as those who have children born in America and meet certain criteria. Last week the Fifth Circuit Court of Appeals upheld Hanen’s decision. Some local activists, such as Mary Moreno, with the Texas Organizing Project, think DACA and DAPA shouldn’t even be debated in the courts. 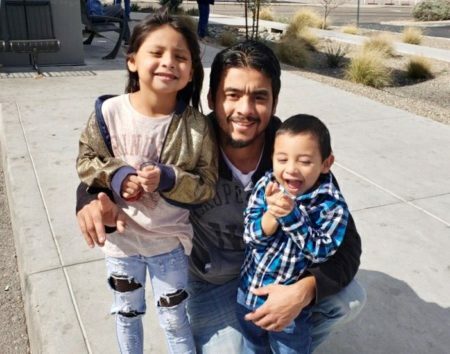 “There’s frustration because we shouldn’t have to be going through this agony and waiting and just… We should be applying for DAPA and extended DACA,” said Moreno. 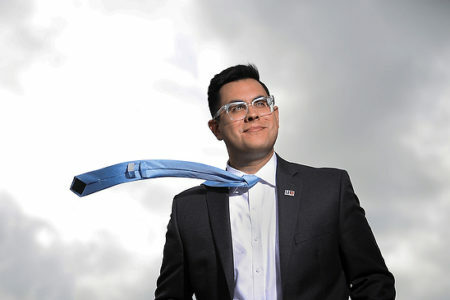 Cesar Espinosa leads FIEL, Houston’s most prominent Dreamer group. As soon as the Appeals Court’s decision was known, the Obama Administration announced it will appeal to the U.S. Supreme Court. David Leopold, former president of the American Immigration Lawyers Association, thinks the federal government has a good chance to win. “We are talking about, you know, the states trying to get involved in presidential authority and that’s not the way our Constitution is written and that’s not the way our country has been governed,” Leopold noted. Texas Governor Greg Abbott said in a statement the Appeals Court decision is a vindication of the Constitution.